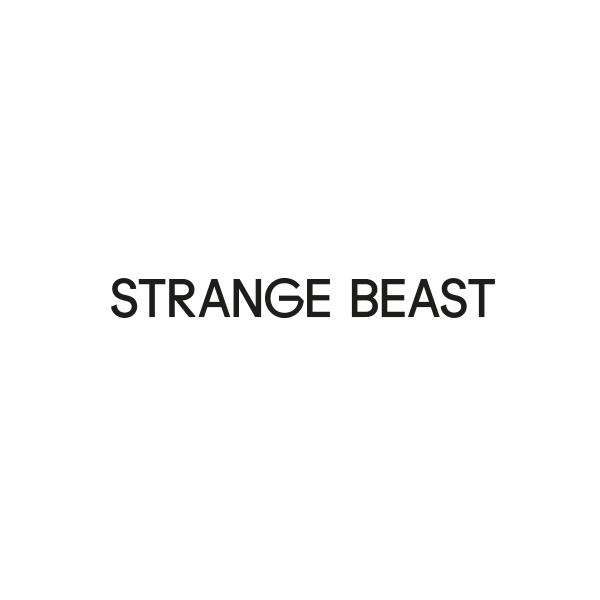 Strange Beast is an award winning, multi-disciplinary production company based in London. 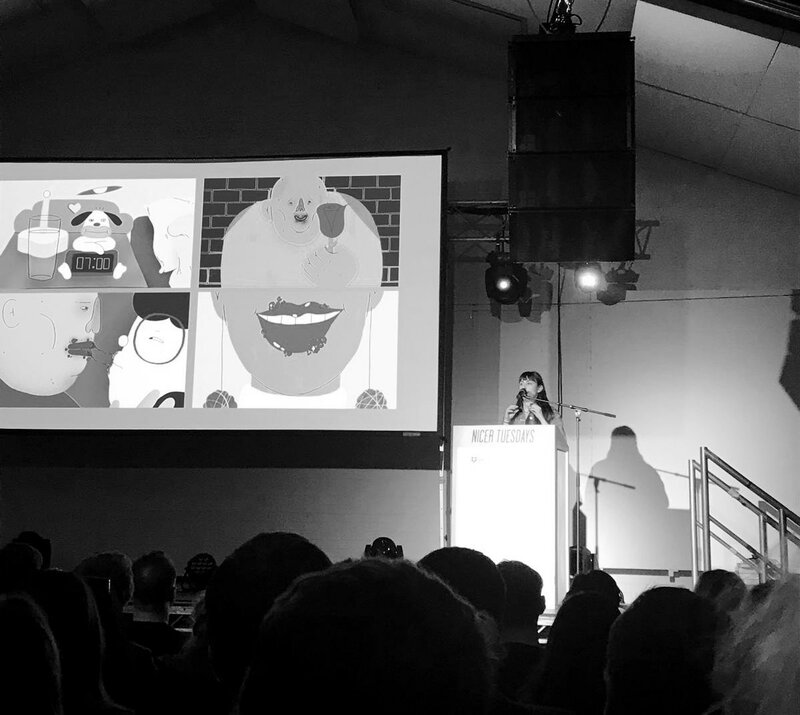 We offer an individual approach to every project, by using new & old techniques across a wide range of mediums including branding, commercials, online, music videos, short films, installations and artistic projects. If you are looking for that extra edge, and like working with artists and producers with comprehensive and ever-evolving knowledge of techniques and trends, then we are the wild card you are looking for.